At Graffiti Wipeout, we can give you the gift of a cleaner, brighter building—one that appropriately reflects the brand image you want to convey. 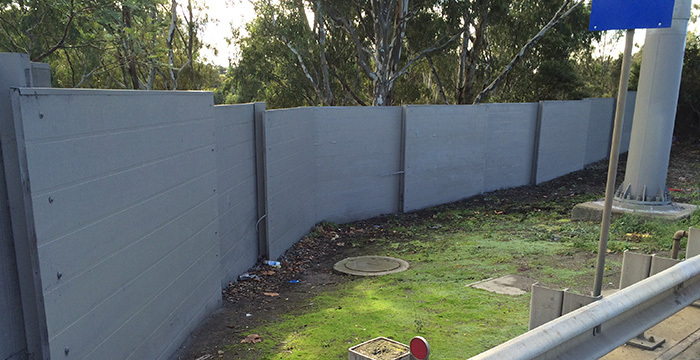 With our pressure washing in Melbourne, we can rid your building (and the surrounding area) of unsightly stains. A well-maintained building will make it easier for you to make a positive first impression on your visitors. Engaging in pressure washing in Melbourne isn’t an admission that you’ve let your building lapse into neglect. On the contrary, building stains are things that just tend to happen over time. Whether your building façade includes concrete walls, wooden siding, brickwork, or vinyl siding, it isn’t stainproof. On the contrary, dirt and dust kicked up by construction or passing vehicles can get into the air and stick to your building. Exhaust from cars, trucks and nearby structures can lead to building stains as well. As for mould and grime, moisture can get into the cracks and pores of your wall when it rains. The bottom line is that you don’t have much control over whether your building attracts dirt, debris or other stains. Stains are going to happen whether you like it or not. What you do have control over is how long you let those stains linger. 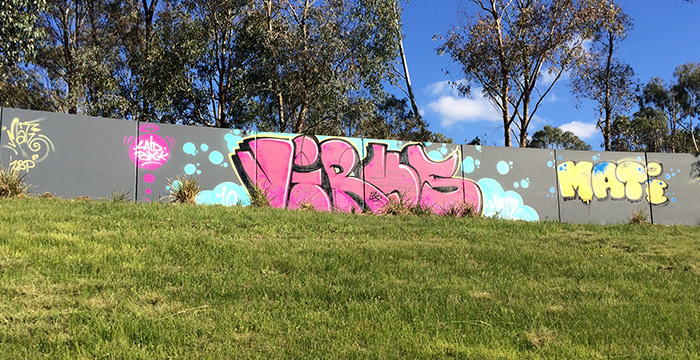 With the help our Graffiti Wipeout and our pressure washing in Melbourne, you needn’t wait long. 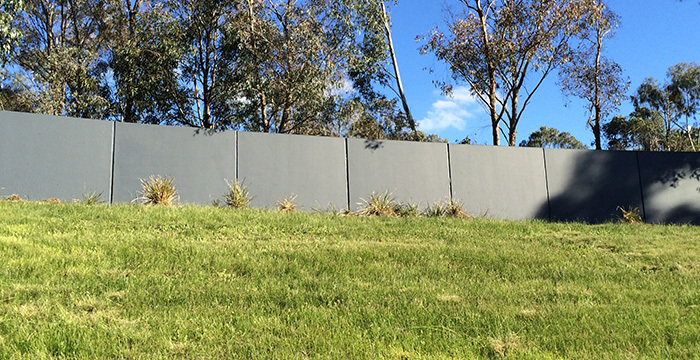 No stain is a match with our pressure washing services in Melbourne. We can blast away dirt, grease, mould, grime, mud, dust, and other types of stubborn dirt off the surfaces of your walls. Over time, these stains don’t just make your building look less attractive to visitors. On the contrary, they can also be abrasive to the surface of your walls, leading to erosion and wear and tear. Investing in regular pressure washing in Melbourne stops these abrasive effects in their tracks, extending the life of your building. At Graffiti Wipeout, our pressure washing isn’t just for building walls, either. On the contrary, we’ve used the same methods to remove stains from other surfaces as well—including streets, bridges, pipes and even vehicles. 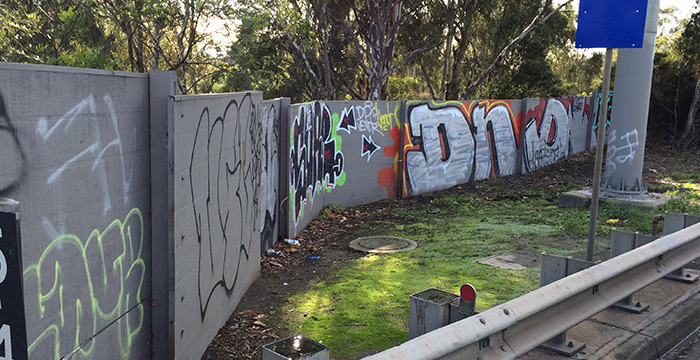 Additionally, as our name implies, we are adept at removing graffiti and unwanted paint stains from building walls. When it comes to pressure washing in Melbourne has a range of buildings that regularly benefit from our services and the proprietors of those buildings are always surprised at the magnificent results that we can achieve for them. When it comes to pressure washing Melbourne residents know to trust the best, which is why they trust us. 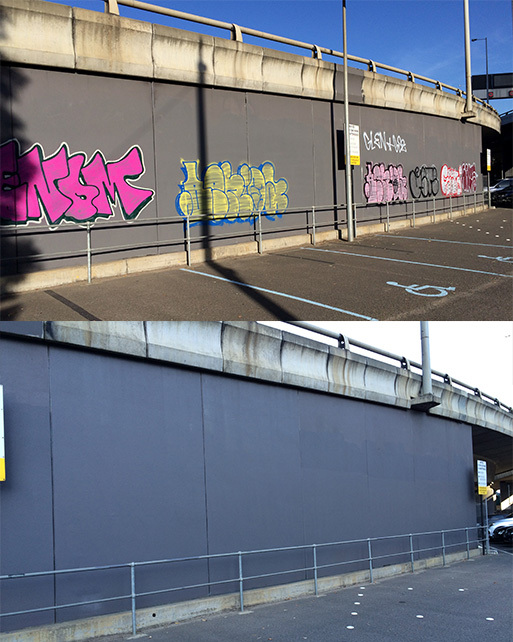 If you require our services or would like to discuss preparedness for graffiti, be sure to visit our website and contact us today.